Located close to St. Lukes and New North Road, this small homely centre provides both sessional and full day education, and care for 25 children over two years of age. 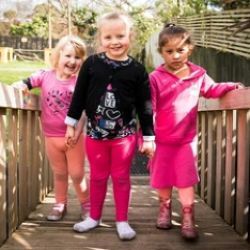 With a wonderful large outdoor area this lovely, quality focused centre provides plentiful indoor and outdoor learning opportunities for 30 children aged two years and over. Open from 9.00am to 3.00pm. The teachers at West Coast Road enjoy providing loving care and education for children aged 3 months to school age. 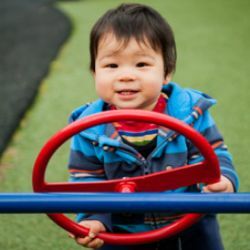 Infants and toddlers enjoy the safety of their own play space.